Enrique Cerezo, Miguel Ángel Gil and Emilio Gayo (president of Telefónica) will present the new strategic alliance in the Metropolitan Wanda with players from the club. 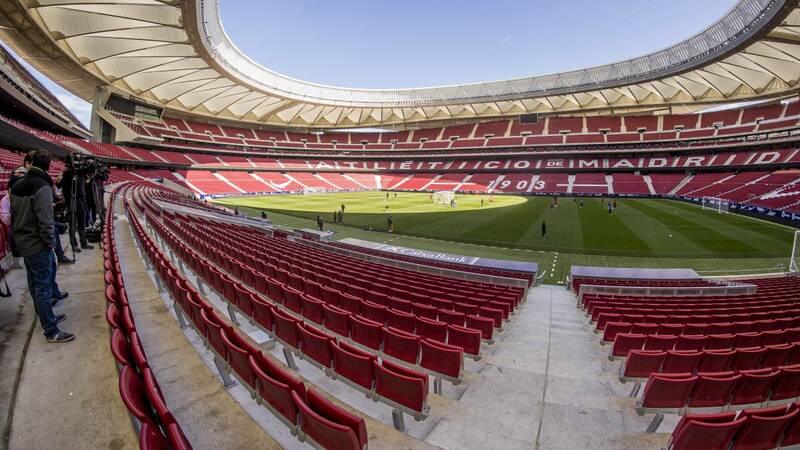 Atlético de Madrid and Telefónica have an appointment on Tuesday in the Metropolitan Wanda. The stadium auditorium will host, from 1:00 p.m., the presentation of its new strategic alliance. The event will be attended by Emilio Gayo, president of Telefónica España, Enrique Cerezo, president of Atlético, and Miguel Ángel Gil, CEO of the club. Asimismo, they will attend the presentation representantes of the first squad of the teams male and female. The Cholo will train at Cerro del Espino from 10:30, after the two days of rest after the derby.